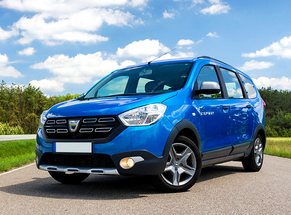 List of Wagon rental cars available in Alba Iulia. 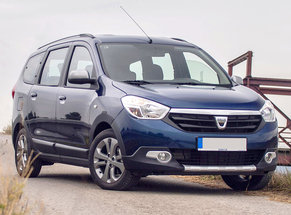 Have you got to rent a car in Alba Iulia, Romania from Wagon class? View the cars in our fleet listed below and our wide selection of inexpensive rental cars from economy car rental to luxury car rental. If you want to change the rental location, use the corresponding filter, then go to the desired class, car brand or save your favourite low cost cars.